In the days and weeks after a car collision, an injured person and their family are forced to deal with a host of issues including hospitalization, medical appointments and treatments, missed work and lost wages, and damaged vehicles. And as time goes on, medical bills start pouring in, and the financial stress begins. To help an injured person recover, or to help the family of someone killed in a crash, a Denver personal injury attorney will launch an insurance claim, to begin the financial recovery process and allow accident victims to focus on healing physically and emotionally. 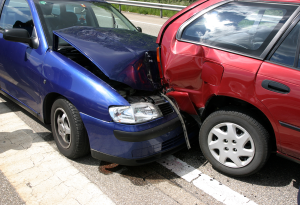 Learn more here about Denver auto accidents and insurance claims. When someone dies due to the negligent act of someone else, nothing can replace that loss. But as family members begin the long process of emotional healing, it is crucial to get the help needed to recover from the financial losses that come with a wrongful death, including medical costs, funeral and burial expenses, and loss of future income. Since wrongful death claims are complicated and are very difficult on family members emotionally, it is best to find an experienced Denver attorney to protect the family’s interests and let them focus on healing. 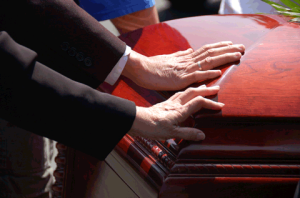 Learn more here about how a Denver wrongful death claim needs to be handled. In the days and weeks after a pedestrian collision, an injured person and their family must deal with a range of challenging issues including hospitalization, medical appointments and treatments, missed work, and lost income. And as time goes on, medical bills pour in, and the financial stress sets in. To help an injured person recover as fully as possible, or to help the family of someone killed in a pedestrian collision, a Denver personal injury attorney will launch an insurance claim to begin the financial recovery process and allow accident victims to focus on healing physically and emotionally. 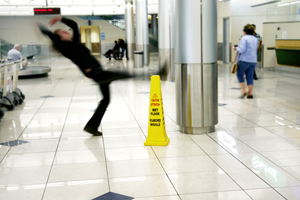 Learn more here about Denver pedestrian accidents and insurance claims. After a serious Denver bicycle accident, an injured person needs help to recover from both physical and financial damages. In the days and weeks after a bike crash that is caused by a motor vehicle, an injured person and their family are forced to deal with challenging issues including hospitalization, medical appointments and treatments, missed work, and lost income. And as time goes on, medical bills start pouring in, and the financial stress sets in. To help an injured person recover as fully as possible, or to help the family of someone killed in a bicycle collision, a Denver personal injury attorney will launch an insurance claim to begin the financial recovery process and allow bike accident victims to focus on healing physically and emotionally. 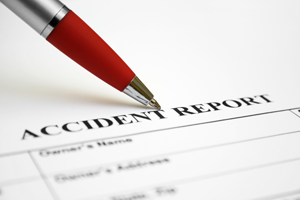 Learn more here about Denver bicycle accidents and insurance claims. In the days and weeks after a bike crash that is caused by a motor vehicle, an injured person and their family are forced to deal with challenging issues including hospitalization, medical appointments and treatments, missed work, and lost income. And directly following that, medical bills start arriving, and the financial stress sets in. 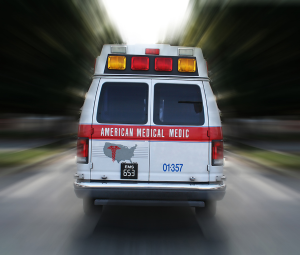 To help an injured person recover as fully as possible, or to help the family of someone killed in a motorcycle crash, a Denver personal injury attorney launches an insurance claim which will begin the financial recovery process and allow injured victims to focus on physical and emotional healing. Learn more here about Denver bicycle accidents and insurance claims. People are often injured, sometimes seriously or mortally, by the dangerous conditions that exist on property. The law recognizes that, when the owner or possessor of property has acted unreasonably, responsibility may attach for injuries sustained as a result of a dangerous condition. If you have been injured on someone else’s property, you may contact our office to learn more about how to protect your rights. Medical errors represent one of the leading causes of death in this country. Even so, trial attorneys are being criticized for bringing malpractice actions. Despite the fact that less than two percent of all healthcare costs relate to medical malpractice expense, the rights of individuals against negligent medical providers are being eroded by our lawmakers. Nevertheless, Colorado law recognizes the rights of an injured patient against a medical professional who commits negligence. Unfortunate results of care or unexpected complications do not, in and of themselves, indicate that malpractice has been committed. Medical care always presents risks that are inherent in the system. “Malpractice” means that the conduct of the medical professional fell below the standard of care that would be required or expected from the reasonable practitioner. In order to maintain an action against a healthcare provider, an expert witness typically must certify that malpractice has been committed. If you believe you have been injured by the negligence of a health care provider, you may contact our office to learn more about how to determine whether you may have a case and how to protect your rights. Typically, insurance companies treat claimants fairly and responsibly. However, sometimes the system fails and claims that should be adjusted and paid are rejected. In some instances, the conduct of an insurer may even rise to the level of bad-faith. Insurance companies possess significant resources and have armies of lawyers ready to fight for their interests. Claimants need aggressive representation in order to balance the scales. If you believe you have been treated unfairly by an insurance company, you may contact our office to learn how to protect your rights. Other practice areas include: Business Torts and Litigation, Commercial Litigation, Contract Disputes, Mediation and Multi-party litigation.